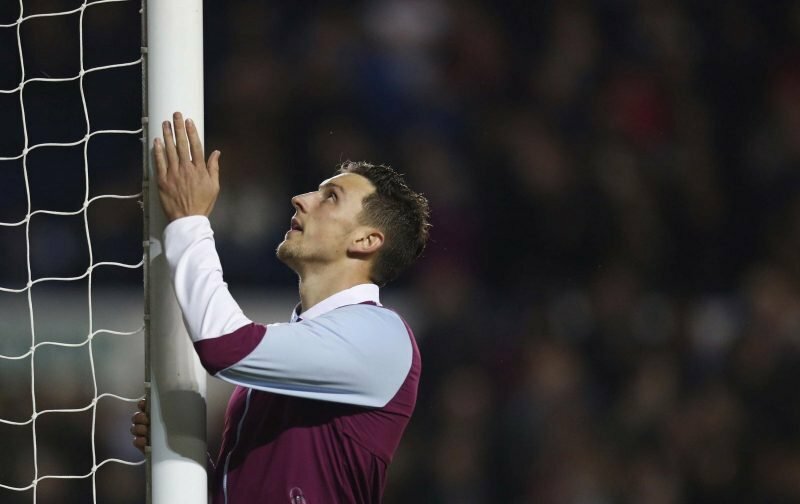 Aston Villa have confirmed that Tommy Elphick has been recalled from his season-long loan spell at Hull City, with Dean Smith desperate to strengthen his defensive options for the second-half of the season. The Midlands outfit were expected to bring in another centre-back in the January transfer window as they only had James Chester and Axel Tuanzebe to choose from, but Tuanzebe’s recently picked injury has forced Smith to act fast. Elphick has been in fine form with Hull, making 18 appearances for the Tigers this season, but his time at the KCOM Stadium has come to an end. Nigel Adkins predicted as much in his recent comments, but Villa had no choice. Steve Bruce’s decision to loan the centre-back to Hull was a bad one in the first place, as it left Villa with only two first-team options for the entire campaign. Using Mile Jedinak and Alan Hutton as makeshift defenders was never going to work over the long-term. Supporters who don’t back the decision to recall Elphick may note how poor his form was with Villa prior to the loan, but the 31-year-old has turned things around at Hull, so there’s no reason why he can’t replicate such form at Villa. Tuanzebe could be out of action for a couple more weeks, so Elphick is likely to come straight into the side as he’s fully fit. He will be available to feature against Queens Park Rangers on January 1, 2019.